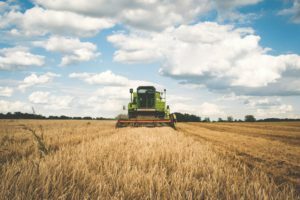 Companies in the agricultural and farming industries are often performing qualifying research and development activities without realizing they are eligible for R&D tax credits. When managing resources used in producing food, agricultural and farming businesses need to create innovative technology and systems. Companies may be taking part in qualifying research activities that allows them to claim R&D tax credits. The agricultural and farming industry is rapidly enhancing and growing, creating the space for innovative research and development. We’ll work with your company to reap the maximum amount of benefits available through the R&D tax credit.